Beginning in the ’90s, when keyboardist Robert Walter started performing with the Greyboy All-Stars, the point of it all seemed to be recreating rare-groove moments and paying tribute to folks like Fred Wesley, who appeared on the troupe’s West Coast Boogaloo. 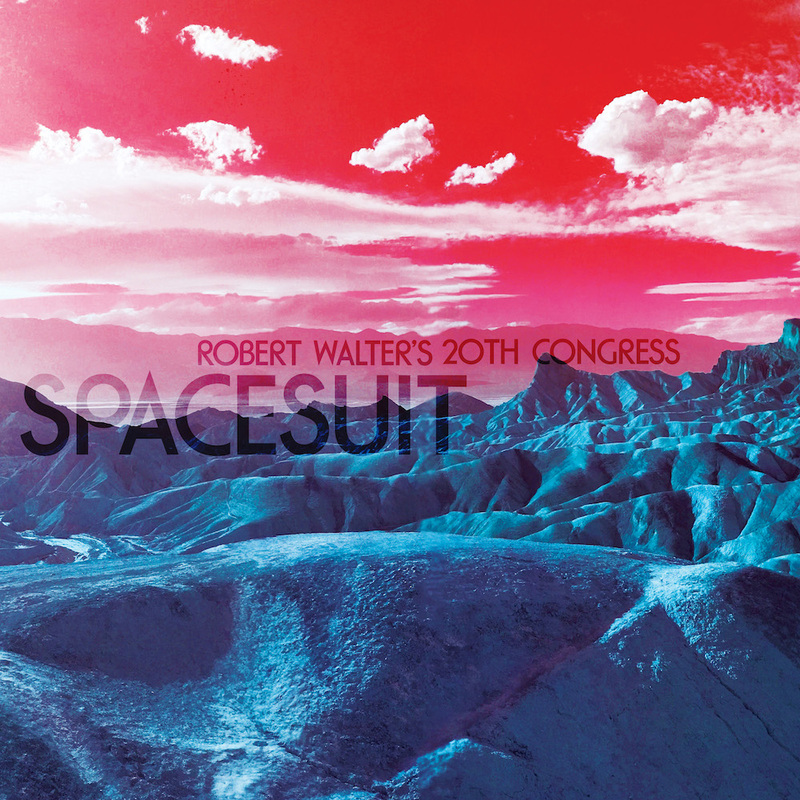 A surface reading of Spacesuit might lead listeners to figure Walter just digs NASA, but it’s just as likely that the bandleader simply sought a throughline that would enable him to indulge in his endlessly vast musical interests: jazz, funk, krautrock and maybe even a bit of library music thrown in for good measure. Trumpeter Cuong Vu likes the sound of guitar. Not just the tasteful purr of an under-amplified archtop; Vu also relishes the snarl and bite of the guitar’s most electric aspects. 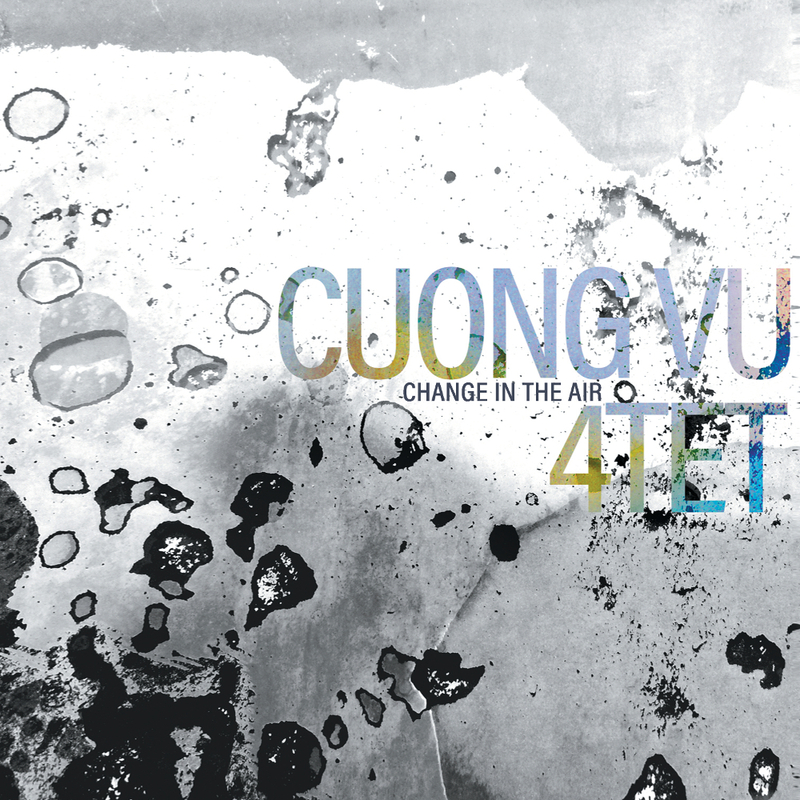 For many jazz fans, that became clear with 2016’s Cuong Vu Trio Meets Pat Metheny (Nonesuch), but it’s Vu’s work with Bill Frisell in his current 4tet that truly drives the point home. Change In The Air, the ensemble’s sophomore effort, is nothing if not a testament to the plasticity of both the group and Frisell’s electric palette. Things start off placidly enough with “All That’s Left Of Me Is You,” a wistful number by drummer Ted Poor that plays like a long-forgotten standard, with Frisell dutifully coloring within the lines while Vu evokes the lyric brilliance of Art Farmer’s late period. But things turn darker with the bluesy “Alive” (another Poor composition), with Vu digging into a rockish pulse, kicked up by Poor and bassist Luke Bergman while Frisell’s solo starts with pinging, feedback-tinged harmonics, and gets louder from there. 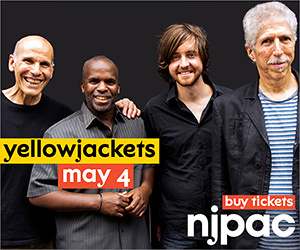 The 4tet maintains that balancing act for the bulk of the album, at times hewing close to mainstream jazz verities, at others tumbling gleefully into the melodic uplift of guitar rock. Except, of course, that neither extreme is quite that simple. 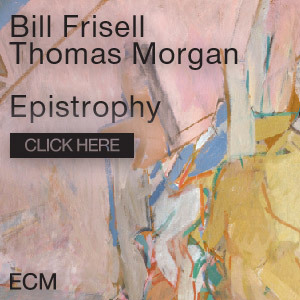 Bergman’s “Must Concentrate” is easily the most pop-friendly number here; despite Frisell cranking it for some truly majestic power chords, the playing is still too smart to sound dumb. Likewise, Vu’s twitchy “The March Of The Owl And The Bat” is sufficiently rhythmically gnarled to make credible his claim that it was inspired by extreme metal band Meshuggah. But c’mon—nobody’s going to mosh to this. 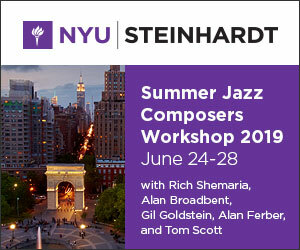 Instead, what Vu, Frisell, Bergman and Poor do is repurpose the forms of jazz and rock to maximize their creative potential. 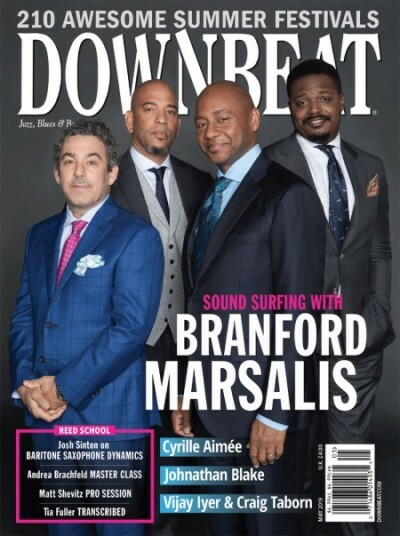 That’s why the most satisfying track here might be “Round And Round (Back Around),” which blurs the line between composed and improvised music so completely that it’s hard not to be awed by the 4tet’s creativity. On the blues album VooDoo Woman, the band is a powder keg, the singer is a blowtorch, and the artistry is positively explosive. 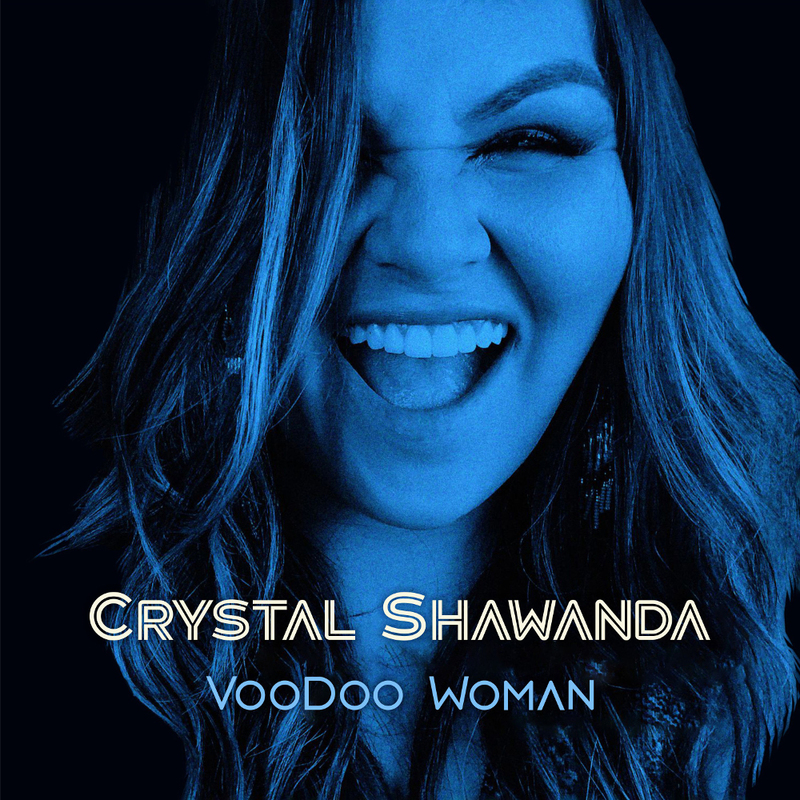 Canadian vocalist Crystal Shawanda opens this program of mostly blues classics with a medley of “Wang Dang Doodle/Smokestack Lightnin’,” wailing with intensity while her husband and lead guitarist, Dewayne Strobel, delivers fiery licks. Shawanda—who was born on the Wikwemikong First Nation reserve in northern Ontario—rose to fame as a country singer and 10 years ago was the subject of a CMT documentary series, Crystal: Living The Dream. Her 2014 album, The Whole World’s Got The Blues, signaled that she was poised to explore another genre, and her new disc, VooDoo Woman, makes it clear that she’s a bona fide blues belter, as evidenced by scorching renditions of “Ball And Chain,” “Hound Dog” and the title track, penned by Koko Taylor. A smoldering version of the Etta James classic “I’d Rather Go Blind” highlights Shawanda’s power as a balladeer and her reverence for standards. Shawanda and Strobel enliven the program with new arrangements of originals she had recorded before, including the barn-burner “Trouble” and a medium-tempo tune, “Cry Out For More,” that showcases Stephen Hanner’s fine harmonica work. 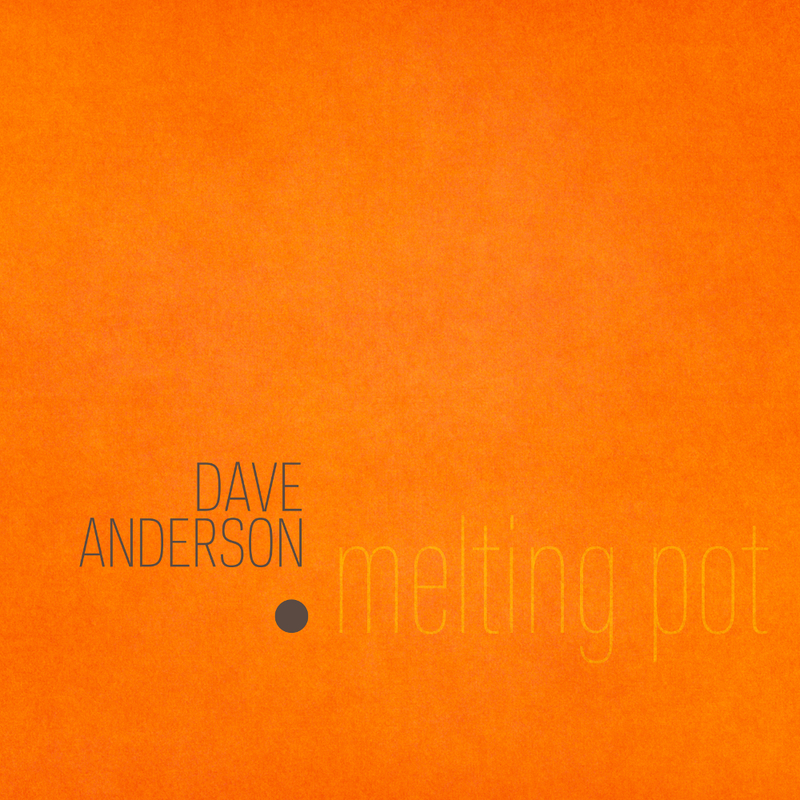 With his recently formed group Melting Pot, saxophonist Dave Anderson seeks to celebrate musical styles brought from abroad to the United States. 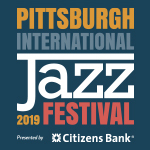 In so doing, the world-jazz ensemble demonstrates an ability to integrate disparate musical influences into a vital whole while making an anti-xenophobic statement about America’s current immigration climate. 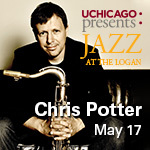 Melting Pot’s lineup reflects the diversity of New York’s international creative music community: In addition to Anderson on alto and soprano saxophones, the aggregation features Colombian-American drummer Memo Acevedo, Venezuelan-American percussionist Roberto Quintero, tabla artist Ehren Hanson, sitarist/vocalist Neel Murgai, Austrian-American bassist Hans Glawischnig, Canadian pianist David Restivo, British trumpeter Bryan Davis and Israeli flutist Itai Kriss in configurations of varying sizes. The five original compositions on Melting Pot’s new self-titled album intermix straightahead and Afro-Latin jazz with Indian ragas and traditional Jewish, Mongolian and Brazilian influences. The three-movement “Immigration Suite” serves as the centerpiece of this cultural fusion, each piece inspired by a specific person who embodies a telling aspect of the immigrant experience, according to Anderson. The music, while geographically restless in its East-West blend, likely will sound completely natural to any jazz listener with a taste for world music. It all comes together in a way that’s both artistic and logical. 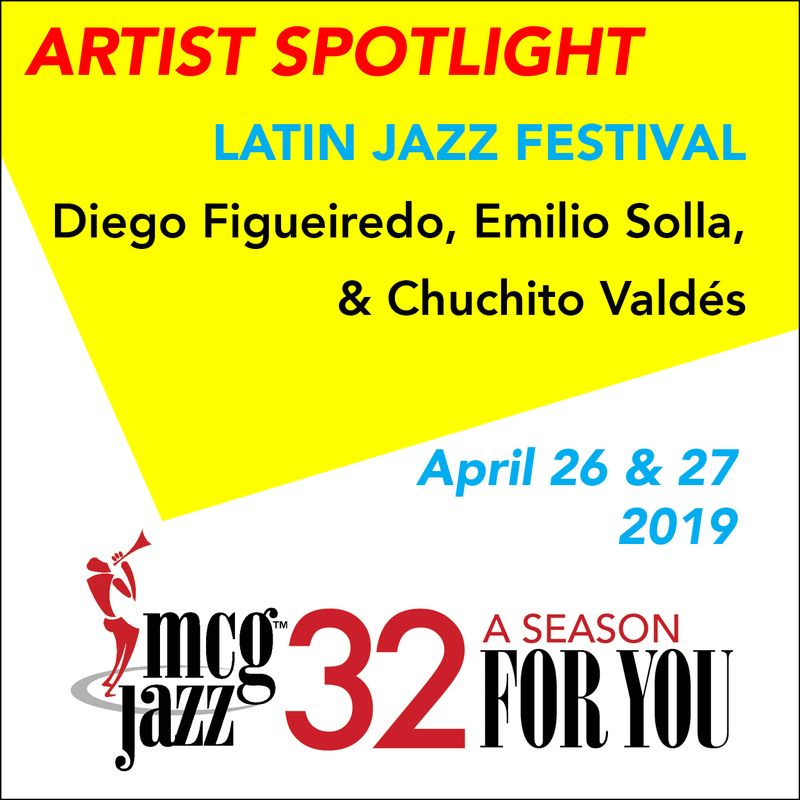 There’s no force-fitting of genres or vocabulary going on here—just a coalescence of solid grooves, enticing melodies, exploratory improvisations and a full spectrum of exotic tonal colors. This is music for progressive thinkers, compassionate souls and world travelers (armchair or otherwise). Even if the song titles weren’t playful, pianist Miki Yamanaka’s writing would radiate a unique buoyancy across her jubilant debut. After contributing to Roxy Coss’ The Future Is Female earlier this year, Yamanaka has issued Miki on Cellar Live. And the wholly acoustic endeavor finds the bandleader’s compositions frequently referencing something everyone can get behind: good food. With an early reference to pancakes, Yamanaka shuttles her quartet through a few tunes, including “Monk’s Dream,” on the way to “Sea Salt” and “Stuffed Cabbage.” That latter tune, which opens with shimmering cymbal work and a boisterous beat contributed by Bill Stewart, turns to a knotty progression before segueing into “Book,” a tune displaying Yamanaka’s pianistic elegance on an all-too-short composition. Steve Nelson’s vibes prominently figure into “Wonder,” a late-in-the-program reminder that the veteran of Dave Holland’s troupe could have been used to fuller effect here. But by the time “What About Food” closes out the recording, there’s little else to object to. “You have noticed by now how much I love food,” the pianist wrote in a description of her compositions. “All I wanted to express on this project was me, myself, Miki, who always thinks/talks about food.” After taking in the 10 cuts on this album, folks’ll definitely keep that in mind, as well as the undeniable promise displayed on Yamanaka’s first outing as a leader. 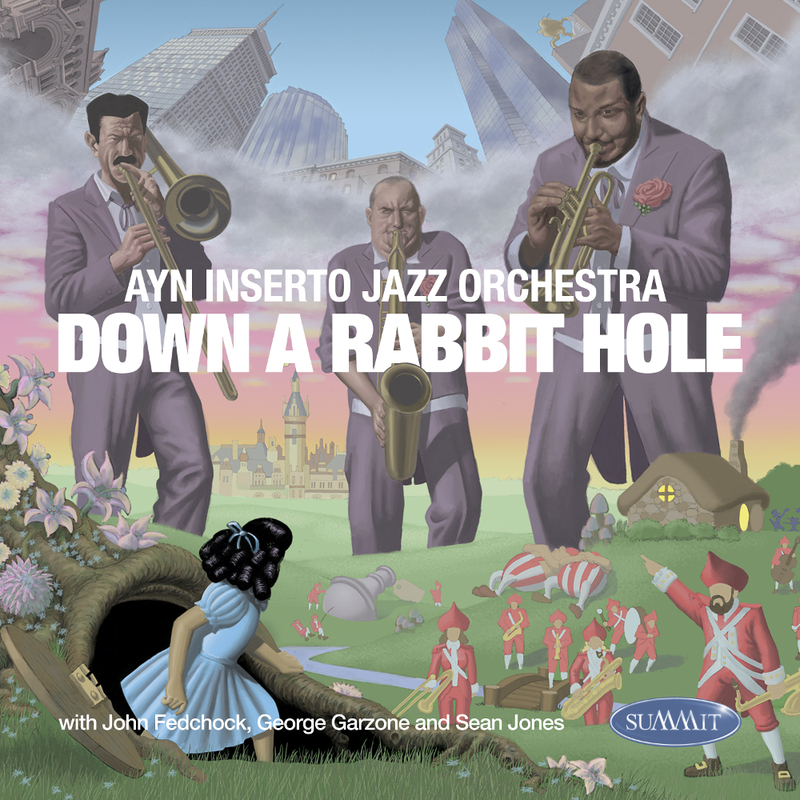 Composer and arranger Ayn Inserto enlisted three superb soloists for Down A Rabbit Hole, the first album in 10 years from her namesake orchestra. 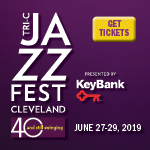 Trumpeter Sean Jones, tenor saxophonist George Garzone and trombonist John Fedchock add essential spice to the proceedings here. The three guests unleash fluid, powerful solos on the album opener, the nine-minute Inserto composition “Three And Me.” The album cover art—a Kendall Eddy painting—depicts Jones, Garzone and Fedchock as giants playing their instruments against the skyline of Boston, where Inserto, an associate professor of jazz composition at Berklee College of Music, is based. 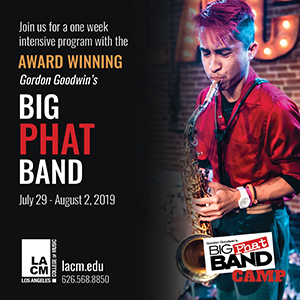 The bandleader conducts an agile, 17-piece ensemble made up of peers, friends, longtime collaborators and even family. (Her husband, Jeff Claassen, is the lead trumpeter, and this recording features the work of three married couples.) Inserto has crafted a program that feels completely natural as big band music and includes five of her compositions. Some lesser orchestrators nowadays falter when they seize music originally penned for a combo and clumsily rework it with an arrangement that’s actually ill-suited for a large ensemble. But Inserto—who studied with Bob Brookmeyer (1929–2011)—delivers a program that gracefully exploits the strengths of big band instrumentation, as evidenced by her two-part suite titled “Part I: Ze Teach” and “Part II: And Me.” Elsewhere, Inserto offers a superb arrangement of Jones’ “BJ’s Tune,” providing a showcase for the trumpeter’s sumptuous tone. 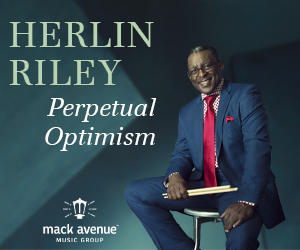 This album strikes the perfect balance between entertaining artistry and finely crafted arrangements that could be studied closely in the classroom. Throughout Freebird, Parker’s signature eighth-note triplets and bold chromatic turns emerge and just as quickly disappear as the bebop icon’s canon is cleverly, and lovingly, mutated. 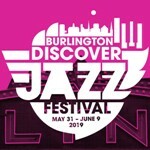 Alto saxophonist/trumpeter Caleb Curtis, tenor saxophonist/clarinetist Kenny Pexton, bassist Adam Coté and drummer/percussionist Shawn Baltazor form the core of Walking Distance. 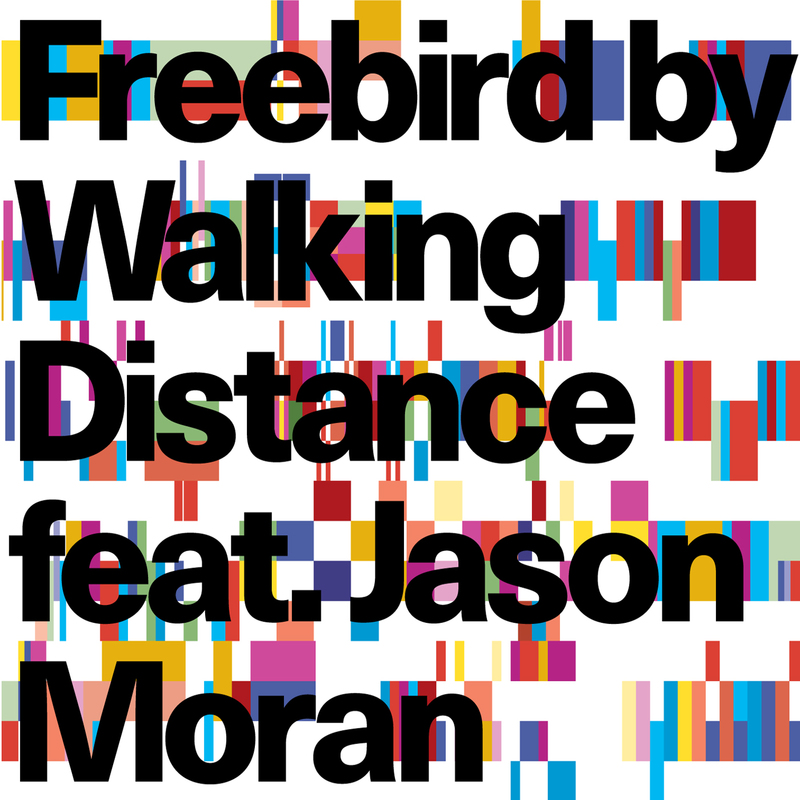 Having established a strong identity in the contemporary acoustic jazz realm with its 2015 debut, Neighborhood (Ropeadope), the group gets a boost on Freebird from guest pianist Jason Moran, who makes strong contributions to several tracks, and producer Ben Rubin, who had an equal voice as the instrumentalists in the creative process, making use of a variety of cutting-edge and time-tested studio recording techniques. (Eight microphone setups were used over the course of what Rubin describes as an epic two-day session.) The producer’s hands-on approach involved adding samples and ambient Mellotron to the mix, as well as affixing layers of presentation and storytelling seldom found on jazz albums. “Bigment,” one of the more radical and intense “derangements” on Freebird, features Jennifer Wharton on trombone and tuba amid a New Orleans funeral march that morphs into an urgent frenzy of postmodern bebop, before settling back into a traditional brass-band vibe and eventually dissolving into complete freedom. Over the course of his storied career, Paul Simon, 76, has explored sonic textures in a way that has marked him as more artistically adventurous than many rock singer-songwriters of his generation. On his new album, In The Blue Light, some of those intriguing textures are provided by esteemed jazz musicians: trumpeters Wynton Marsalis and Marcus Printup, saxophonists Joe Lovano and Walter Blanding, guitarist Bill Frisell, pianist Sullivan Fortner, bassist John Patitucci and drummers Jack DeJohnette, Steve Gadd and Nate Smith. On this collection of 10 tunes that Simon previously recorded between 1973 and 2011, the singer offers new studio renditions that recast the material with fresh arrangements, and in some cases, different lyrics. This album is a powerful reminder that Simon often eschews easy-flowing, rhyming lyrics in favor of songcraft that is more musically intricate and intellectually stimulating. He zigs and zigs while other composers lazily zag. 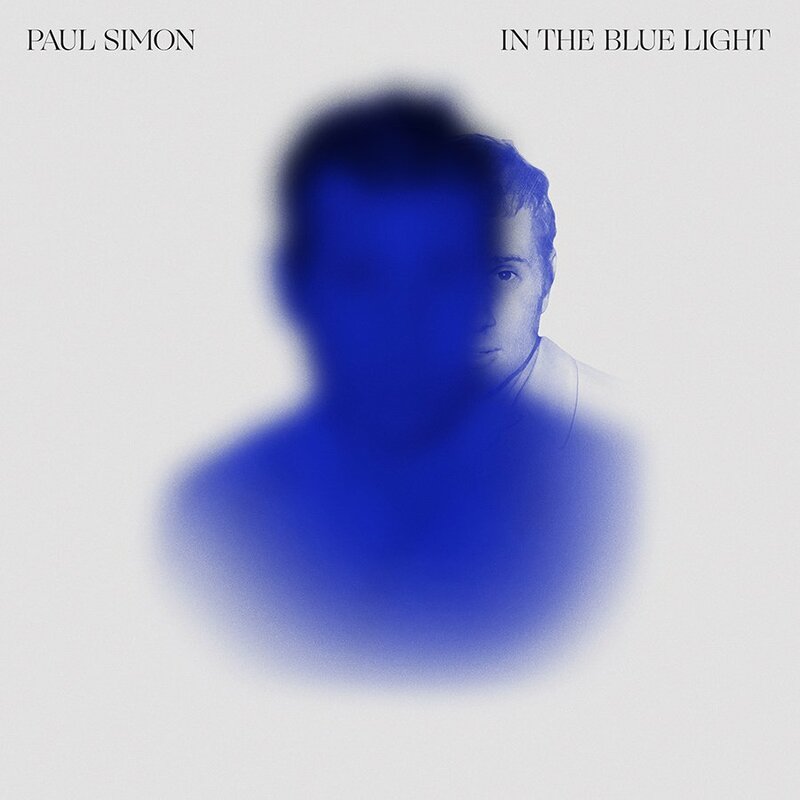 Simon has had a momentous year: He completed what he has said will be his final tour, was the subject of a major biography (Paul Simon: The Life by Robert Hilburn) and delivered his 14th studio album—a gem that solidifies his status as a bold, striving, wholly unique tunesmith. Infusing instrumental, minimal and electronic music with meaning can be a fraught endeavor. A listener brings a litany of experiences to bear on any given work, and even if a performer stipulates a framework, it’s relatively easy to discard it, instead choosing to emotionally paint on what’s perceived as a blank slate. 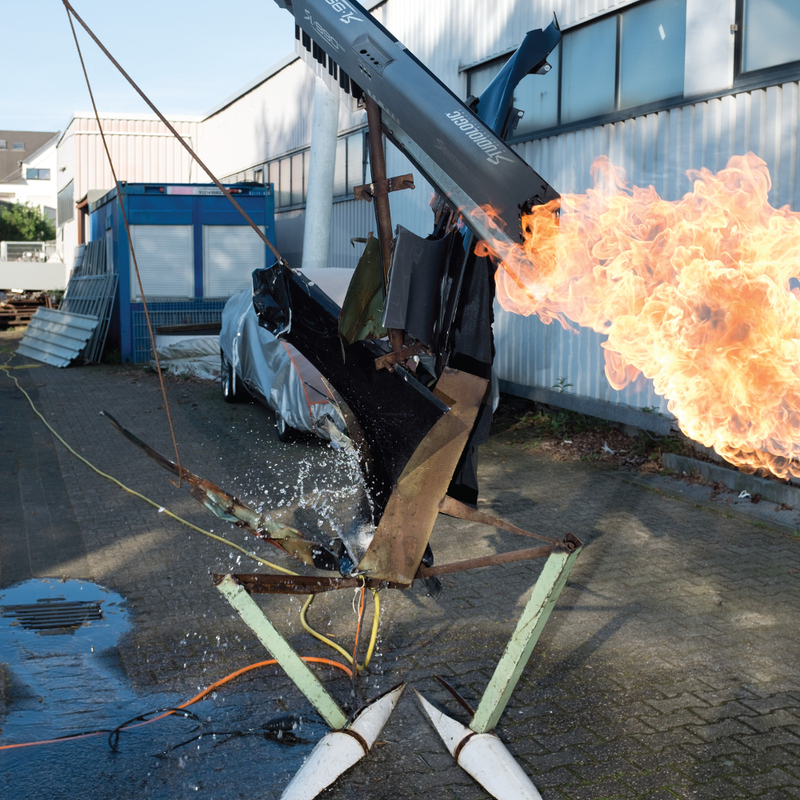 With composer Tim Hecker’s work, which stretches back to the early 2000s and counts collaborations with folks like experimentalist Daniel Lopatin (Oneohtrix Point Never), there’s sometimes an eerie, icy feeling coursing through the recordings. His 2013 album, Virgins (Kranky), took on a political tinge, with Abu Ghraib being referenced on its cover and in a song title, and his 2016 release, Love Streams (4AD), included contributions by Kara-Lis Coverdale and the Icelandic Choir Ensemble, a shadowy current emerging, further darkened by ominous vocals. Coverdale returns for Konoyo, which translates from Japanese to “the world over here,” and is joined by Tokyo Gakuso, a gagaku ensemble trucking in centuries-old court music. The wind instruments, Coverdale’s keyboards and Hecker’s guitar, keys and digital contributions merged in a temple near Tokyo for the recording, turning up jittery results, as on “Keyed Out.” No matter how processed or chiaroscuro the sounds here, Hecker’s collaborators help imbue the album with plaintive humanity; “In Mother Earth Phase” vibrates with what might be akin to profound realizations striking some deep thinker, or the sun briefly piercing the sky on an otherwise overcast day.